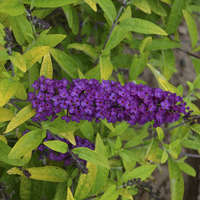 The word “humdinger” is defined as “something that is very impressive or exciting.” That word definitely applies to this new collection of Buddleia! 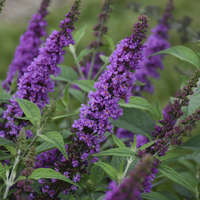 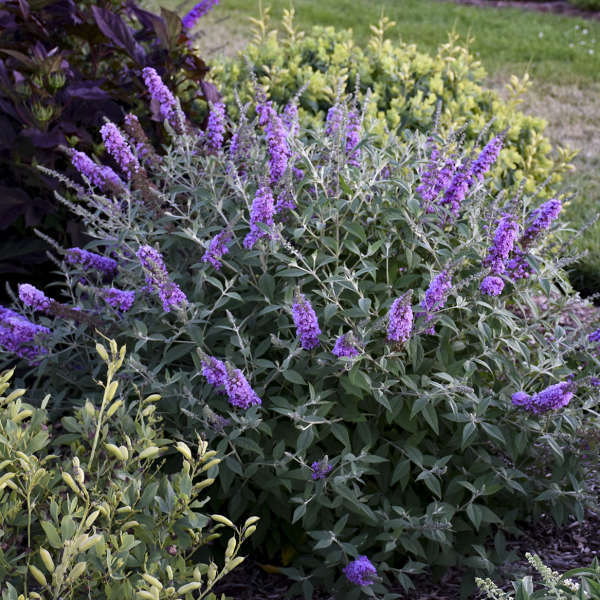 This collection features five new varieties of Butterfly Bush, each blooming a few weeks earlier than the members of the MONARCH® Collection. 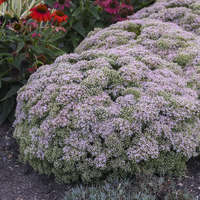 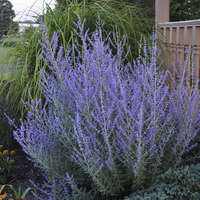 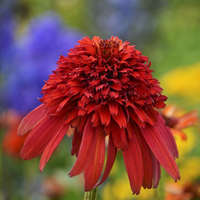 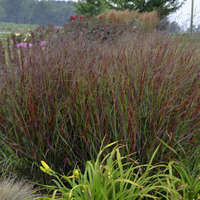 In addition to blooming starting in midsummer, each of these varieties has a compact habit and shorter stature. 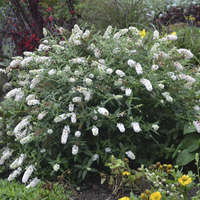 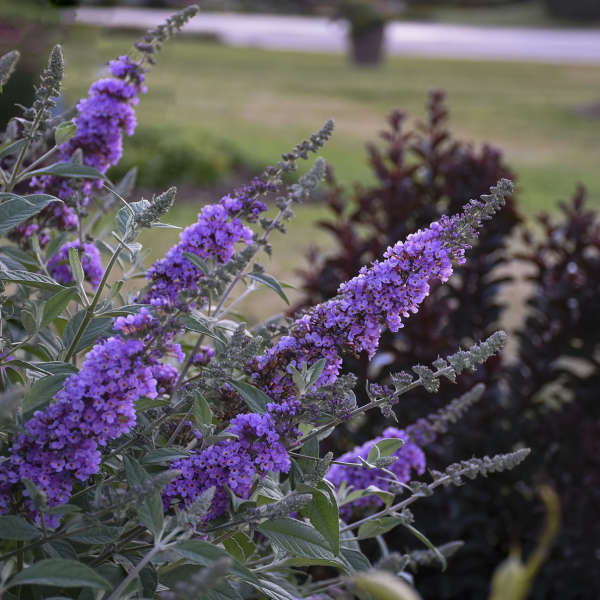 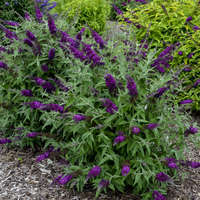 No matter what space you need to fill, Walters Gardens, Inc. hybridizing has a Butterfly Bush that will fit in your garden! 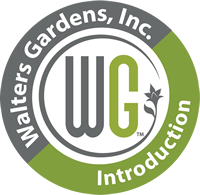 The HUMDINGER® Trademark is owned by Walters Gardens, Inc.